A 1.148 gram sample of benzoic acid is burned in an excess of oxygen gas in a bomb calorimeter. The temperature of the calorimeter rises from 24.96 to 30.25 degrees Celsius. The heat of combustion of benzoic acid is -26.42 kJ/g. In a second experiment, a 0.895 gram powdered coal sample is burned in the same calorimeter assembly. The temperature rises from 24.98 to 29.73 degrees Celsius. How many kilograms of this coal would have burned to liberate 1.00E^9 kJ of heat. 2. 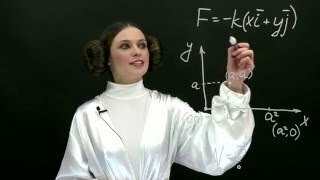 How many moles of Na+ ions are present in 42.0mL of a 0.350M Na3PO4 solution?